Augusta Country Club is a private facility. The club does permit limited reciprocal privileges to other private clubs upon formal written introduction during Masters Week. 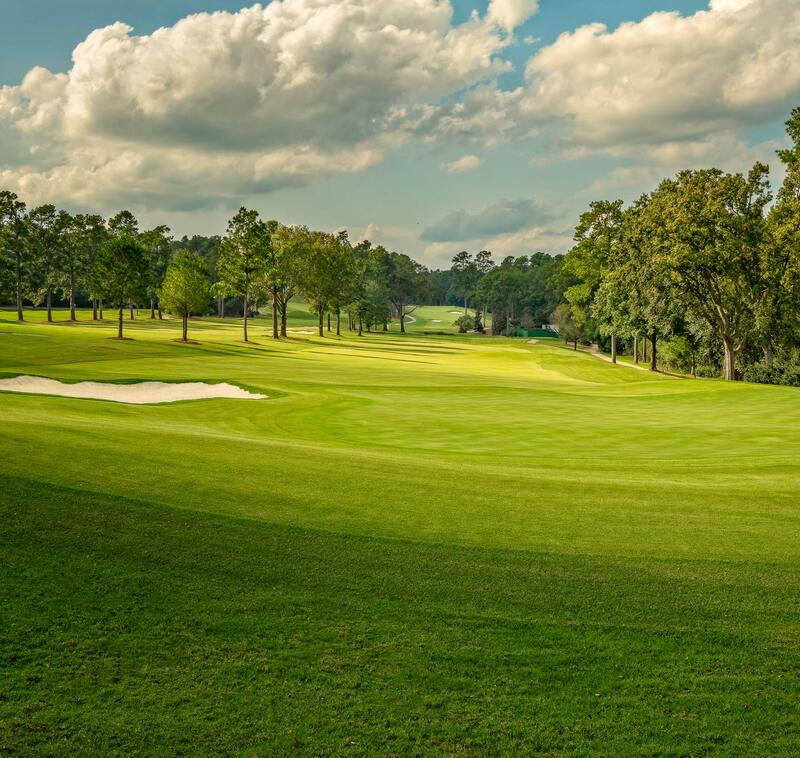 We have an 18-hole par 72 Donald Ross re-designed golf course. Our Bent grass greens are always perfect the first week of April. 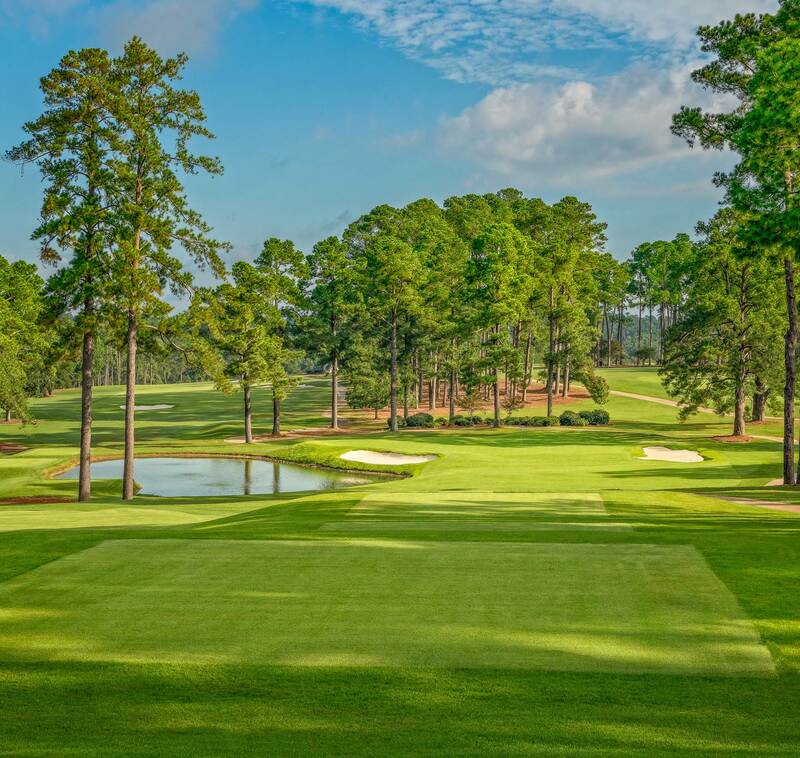 We are the only course you can play in the Augusta area where you get to hit shots over Rae’s Creek and hear the roars from the Masters Tournament. Please contact our assistant golf professional Corey Ford by email at golfshop@augcc.com for more details. For information about club dining please contact Jami Shingler at jamis@augcc.com. For the 2019 unaccompanied reciprocal guest play request form, click here. 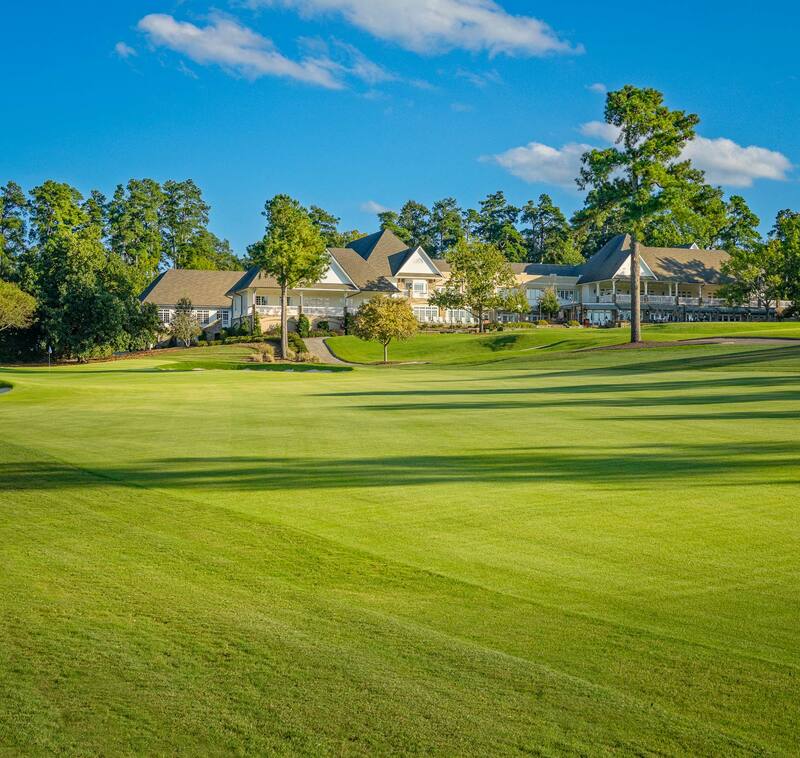 Augusta Country Club 655 Milledge Road, Augusta GA 30904 (706) 733-9426 | © All Rights Reserved Powered by Northstar Technologies, Inc.